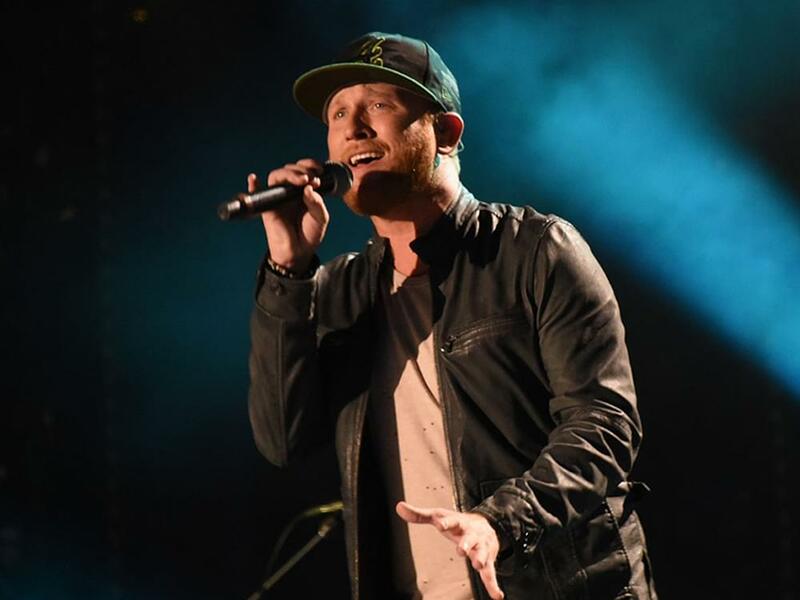 Cole Swindell announced a six-date All of It Tour. Yup, six dates is all of it. 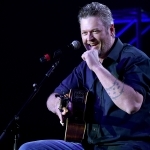 The tour, which launches on Aug. 17 in St. Louis, coincides with the release of his third studio album, All of It, on the same day. Additional tour stops include Cleveland, Pittsburgh and more. Tickets for the All of It Tour will be available for pre-sale on July 19 and to the general public on July 20. Each ticket purchased online for these shows will come with your choice of a standard CD or digital download of All of It. 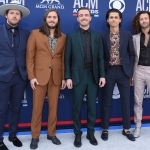 The 12-song offering—five of which were co-written by Cole—features a number of top songwriters, including Dallas Davidson, Jon Nite, Ashley Gorley, Jesse Frasure, Ross Copperman, JT Harding and more. The album’s lead single, “Break Up in the End,” is currently No. 20 on Billboard’s Country Airplay chart after 21 weeks. The new album follows the release of Cole’s 2016 sophomore album, You Should Be Here, which spawned No. 1 hits “You Should Be Here,” “Middle of a Memory” and “Flatliner.” To celebrate the release of the new album on Aug. 17, Cole will perform on NBC’s Citi Concert Series on Today.